capacities from 5 m3/h up to and including 4500 m3/h. For engineered pumps this range is stretched to 5500 m3/h. or abrasive fluids on one hand and Taylor made system solutions like bearing maintenance, heating, cooling and seal flush units. 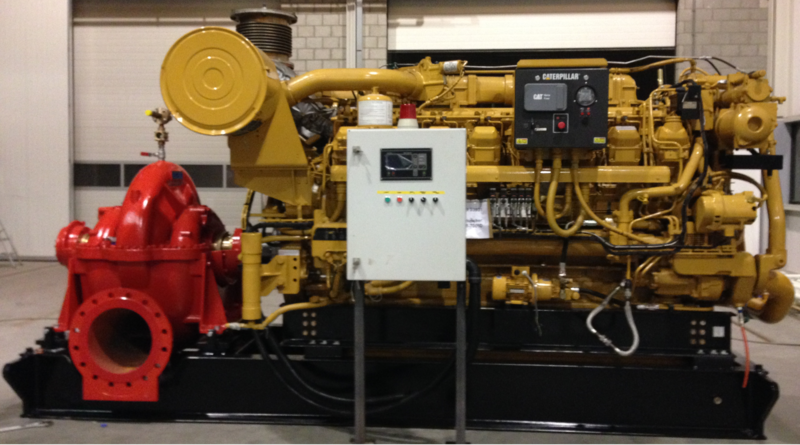 Spare and wear parts, maintenance, commissioning, installation etc.. by our own service engineers. 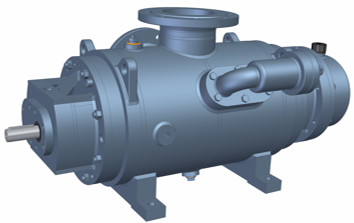 From a basic centrifugal pump to complete high tech pump systems and from electric driven to diesel engine driven or even turbine driven. 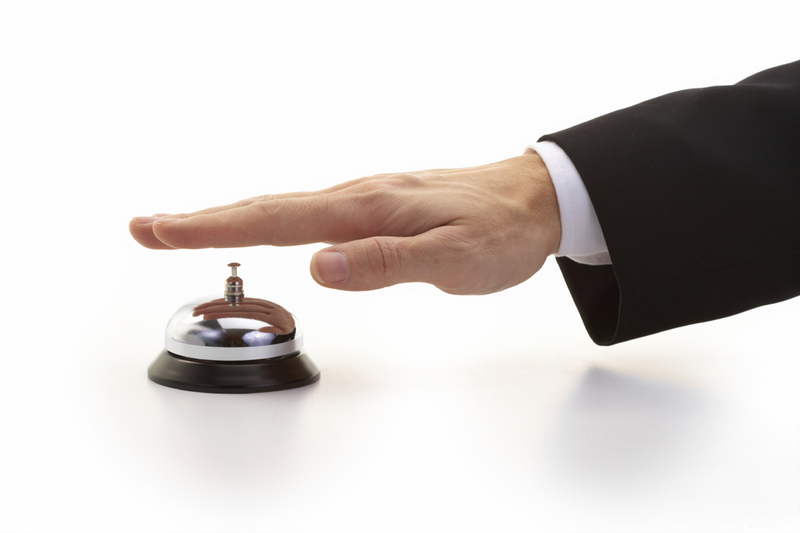 We are your one stop PARTNER. 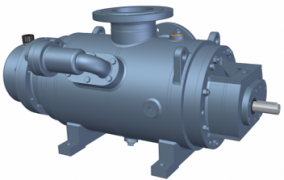 Holland Legacy Pump Group BV (hlp group) is a Dutch based manufacturer of 2 spindle screw, positive displacement pump systems and high capacity centrifugal pump system packages. 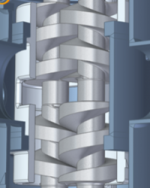 Our focus is to combine the technical specifications of twin screw positive displacement and centrifugal technology in order to serve our customers in all their needs. We are located in the centre of the Netherlands, close to the city of Utrecht. Please explore our website to find out more about us and our products. You name it, we supply it. You are always welcome to visit our premises! FLUID HANDLING IS PUMPED AROUND IN OUR BLOOD! 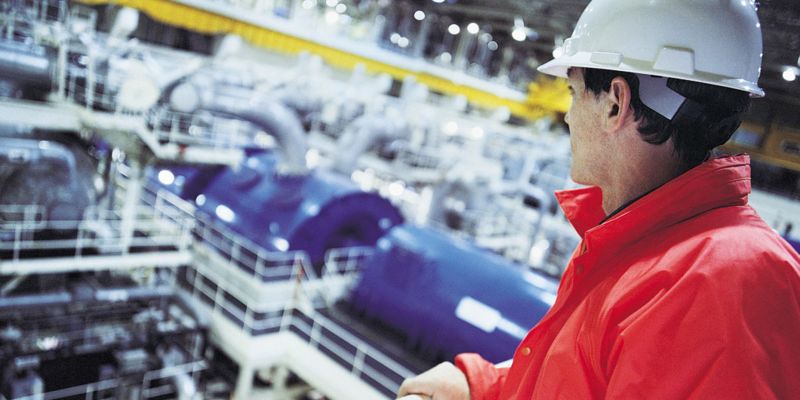 hlp group; your specialist for pump and process solutions. As pump producer with a Dutch origin based in the province of Utrecht in the centre of The Netherlands. We focus on knowledge to secure our legacy and technology. 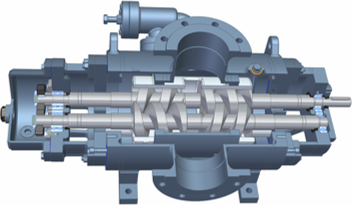 In addition to our core business -the development, production, supply and service of two spindle screw pumps, it is our goal to serve our customers with a complete pump and process solution. Our well experienced team is capable to design different positive displacement solutions and centrifugal as well. 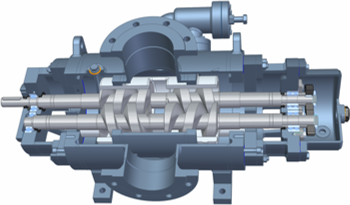 If a more suitable pump solution is an eccentric screw pump, a three spindle screw pump , a gear pump or a lobe pump we will advise and supply you the best solution. We have the in-house knowledge! A single pump, a complete engineered skid or package, we can and will provide you the best solution for your unique process!